The theme I’ve picked for my Columbus To-Do list is the always delicious, Ice cream and Desserts. I’m extremely excited for this assignment because I really want to explore all the different places in Columbus for people with a sweet tooth like myself. My main goal for this assignment is simply to find more places to go out with friends if we’re all in the mood for something sweet. 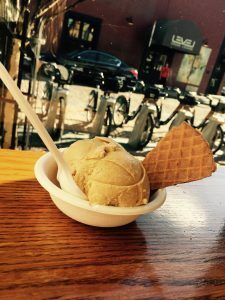 I hope to find unique dessert places in Columbus that you can’t find anywhere else. 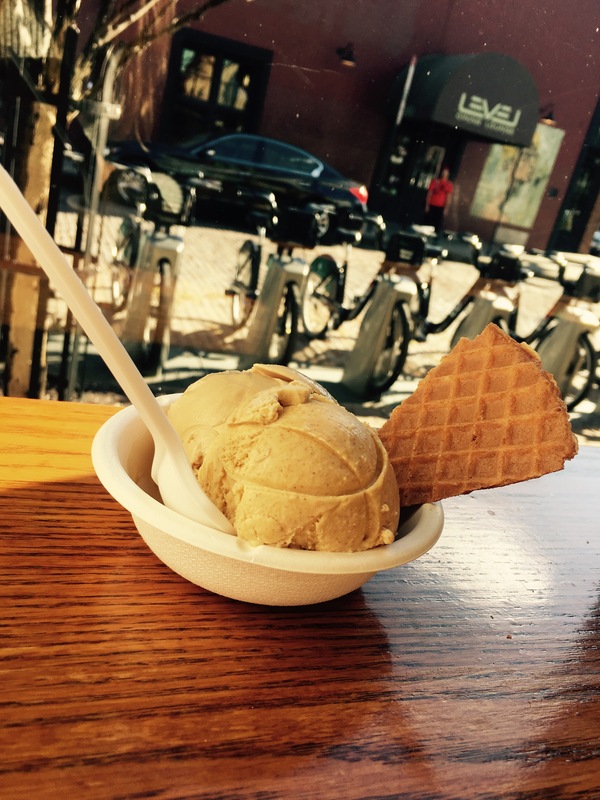 One experience I’ve had so far is famous Jeni’s Ice Cream. Although I’ve had this before with my scholars group, I wanted to go back and take my friend along! 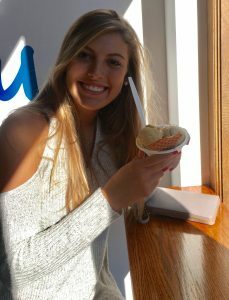 I spoke very highly of Jeni’s to her; therefore, she was very excited to go with me. 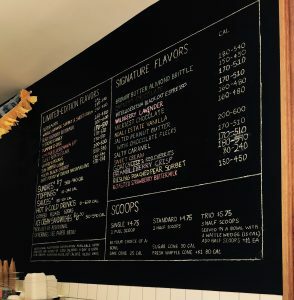 My favorite part about Jeni’s is all the different, unique flavors they have there. They are honestly one of a kind and they taste amazing! I talked to one of the server’s at Jeni’s about the different kinds they had and he told me something that I found very interesting. Jeni’s “pumpkin 5-spice” ice cream tastes more like black licorice rather than pumpkin because of the mixture of spices. I would highly recommend Jeni’s to anyone interested in trying a new, unique flavor of ice cream. The prices are affordable, and the tastes are delightful. Posted by baker.2614 at 12:02am Posted in G.O.A.L.S.. Bookmark the permalink.